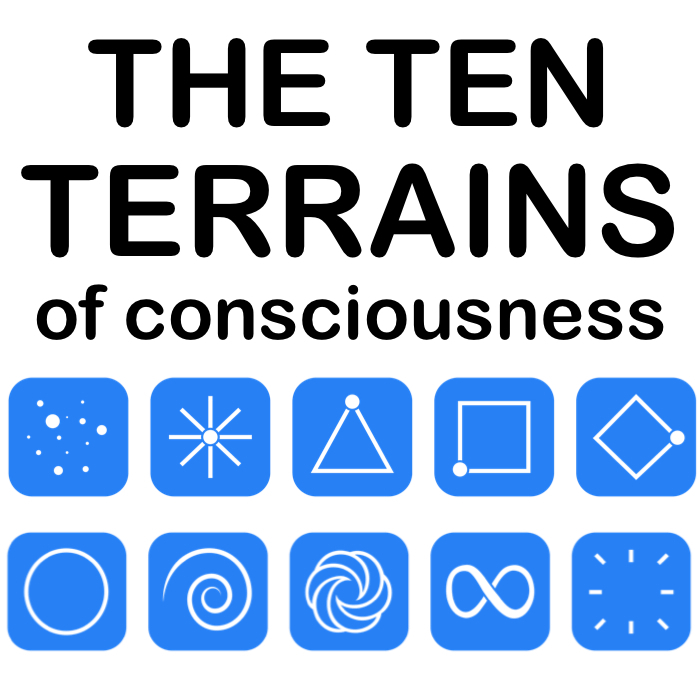 There are two major philosophical assumptions underlying the Ten Terrains Model. These two assumptions are implicit in everything we teach and everything we write. So what are the two assumptions? (1) This is an intelligent, conscious, self-aware universe. (2) We are all expressions of the One infinite and immortal Consciousness. These two principles come from the oldest wisdom traditions from around the world. They have been taught by spiritual masters throughout the ages. 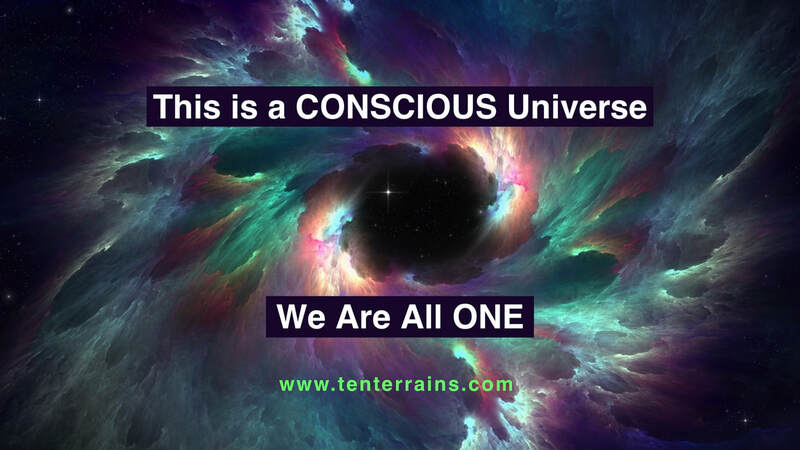 They are very profound ideas, yet we explain them simply for you in our book "Introducing The Ten Terrains Of Consciousness." If you wish to learn more about them, you will find them discussed in many of the great spiritual works throughout history. Nevertheless, you do not need to understand these two principles in order to understand the Ten Terrains Model. We wish to bring them to your attention simply because they are core assumptions that underlie the entire Model. If you don’t agree with either of these two principles, you may find the Ten Terrains Model difficult to understand, and challenging to use in your life. However, if you do agree with these two principles... then we are on the same page! You will find the Ten Terrains to be an invaluable tool to help you map the world around you, to know yourself much more deeply, to get along better with the people in your life, and to understand humanity's evolutionary spiritual journey.